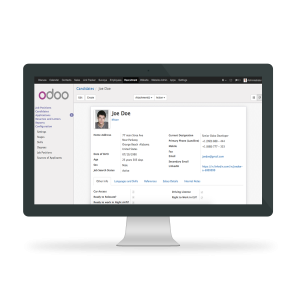 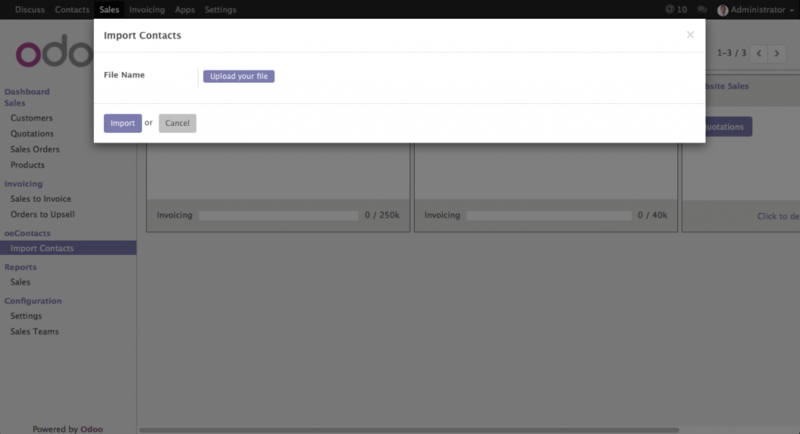 Dynamic management of your connections by customizing Odoo’s default “Contacts” screen and with the additions of new important fields for managing professional & personal details, social and communication info, call preferences and address management. 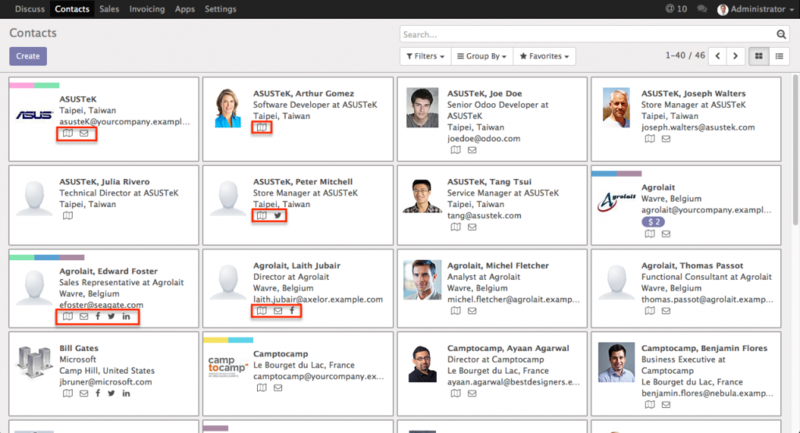 Modification of default “Contacts” screen to add new fields for recording more professional, personal, social and communication details of your existing contacts. 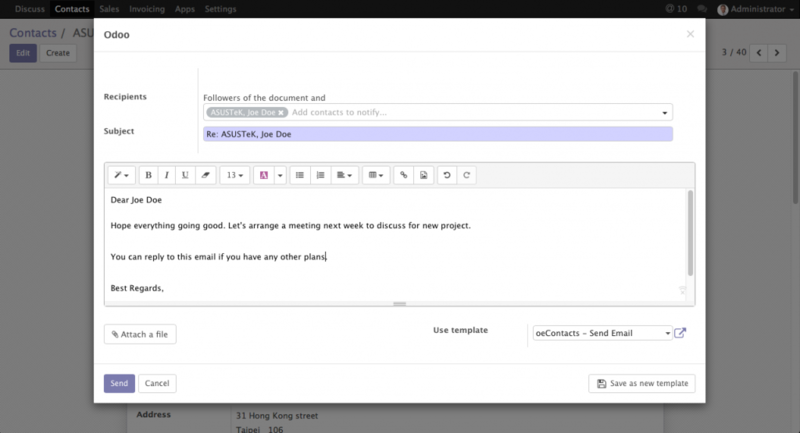 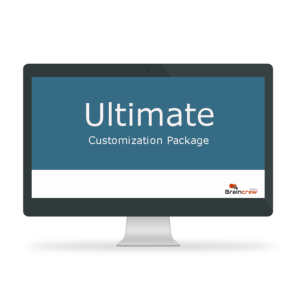 Send an email anytime directly from your contact’s detail screen using customisable Odoo Email Template to conduct your communications through single platform. 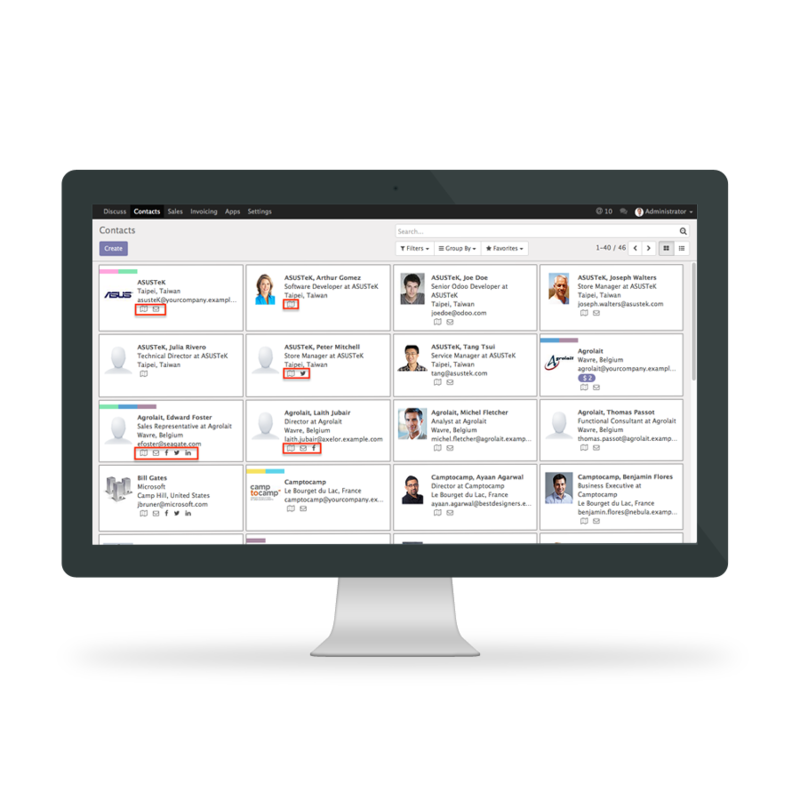 The module will add dynamic quick action buttons on default “Contacts” Kanban view to access important functions for quick management of your contacts. 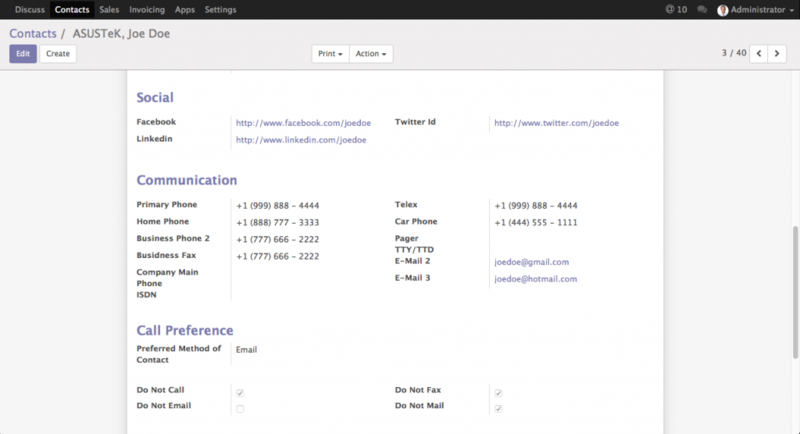 This includes send quick email to your contact, view their addresses on Map and access their social media accounts. 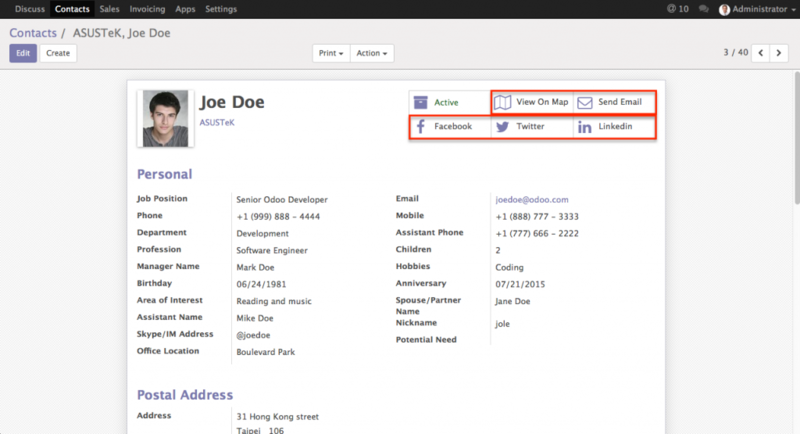 Get connected with your contacts by storing their social media details and access them directly through individual Odoo Smart buttons. 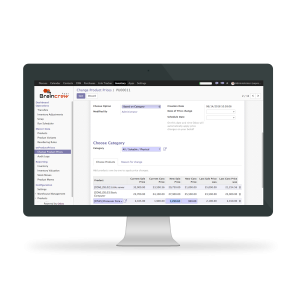 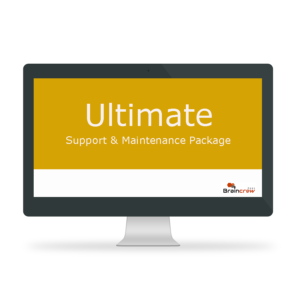 The module also providing tailor-made one click import procedure to fetch all your contacts details through pre-structured CSV file. Making your life easy.